Re-Ignite a Passion. Re-Engage a Generation. 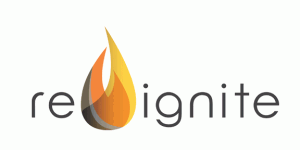 Re-Ignite encourages leading-edge Boomers to discover their unique design and calling in life. Click here to read more about retreats and products. Visit us on Facebook. Lifetime is a ministry of ChurchHealth designed to encourage churches in the development of powerful and effective ministries for people in the second half of life. Services provided include consultations, training, resources and coaching. For more information about how we can help you serve Boomers and Beyond, please click here to contact us.